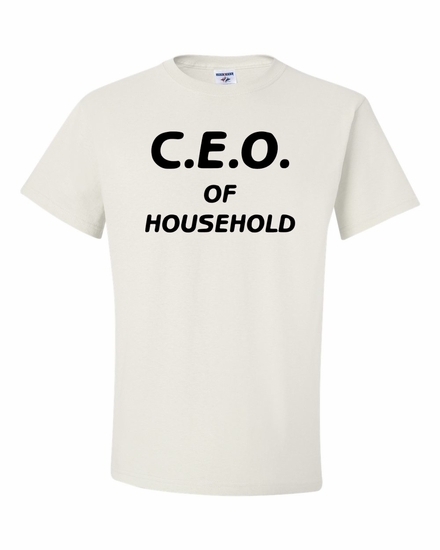 Show them who is in charge with your C.E.O. of the household t-shirts & sweatshirts. No Pay but all the glory! Remember� you found the C.E.O. of Household at TShirtHub.com, where high quality came at a low price.